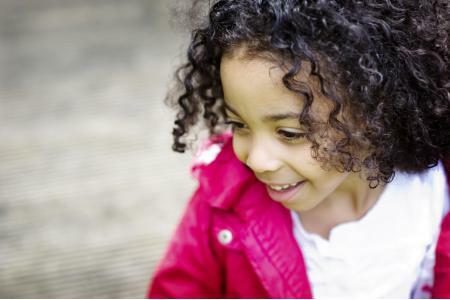 Cianna's Smile aims to offer support to children and parents in the Thames Valley area who are affected by Sickle Cell Anaemia. We would like to reduce the isolation of families and children affected by Sickle Cell in the Reading area, increase awareness about Sickle Cell anaemia in Reading and surrounding areas and fund projects in Reading to benefit families and patients affected by Sickle Cell Anaemia. we would like volunteers to help organise events, assist with admin and help with the preperation on the day of an event.